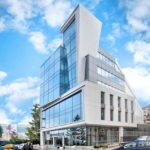 Various companies from UK and Russia show interest towards Sofia offices market. 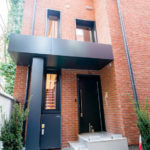 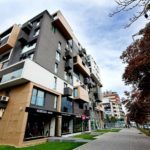 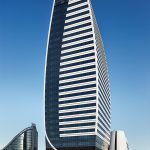 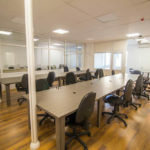 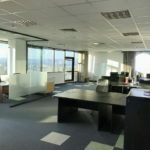 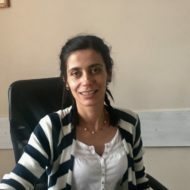 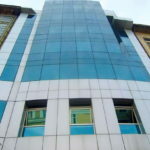 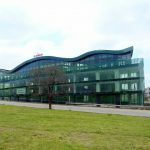 They are opening new branches in the capital city of Bulgaria and are one of the numerous companies that are looking for new and larger office premises. 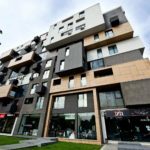 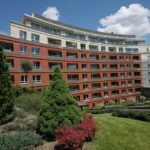 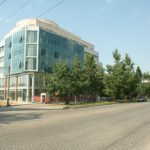 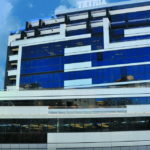 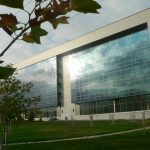 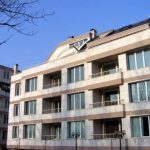 Due to that many investors have stared new office building projects in 2016, choosing locations that are within easy reach to the already established office areas in Sofia. 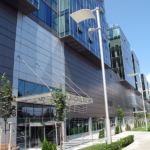 The new companies that are in search of offices in Sofia are looking for 700 – 800 sq.m of usable area, in office buildings of class A, placed within easy reach to the central parts of the city. 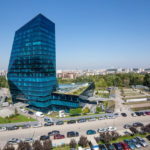 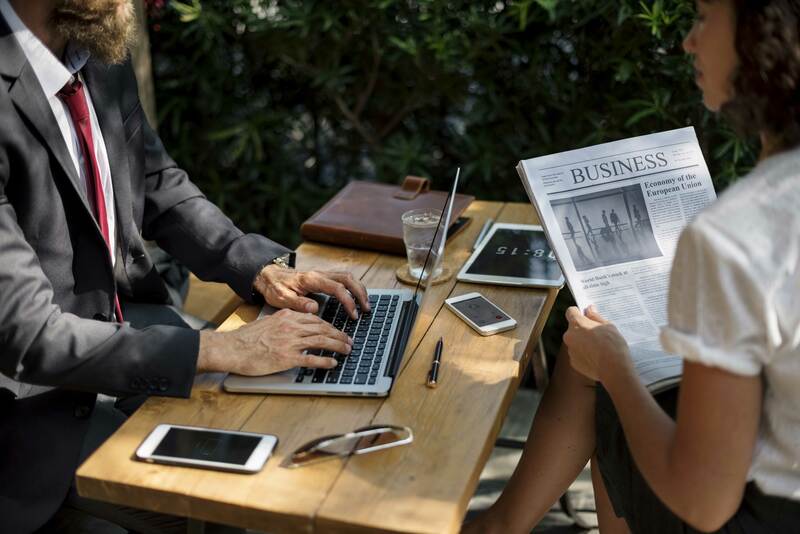 Those companies are usually outsourcing their business to Sofia, or are working in the spheres of communications, financial services, information technologies, etc. 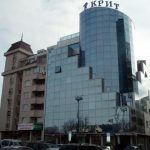 Often those companies are serving not the local Bulgarian markets but clients outside the territory of the country.